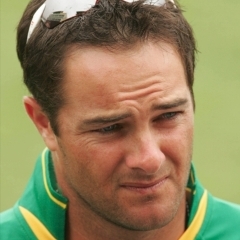 Cape Town - Cricket South Africa and Castle Lager’s farewell day for former wicketkeeper Mark Boucher scheduled to take place on day three of the Test match between the Proteas and New Zealand at Newlands has been postponed at the request of the former Proteas wicketkeeper. It will now take place during the Test Series between the Proteas and Pakistan next month. Commins was tragically murdered on Wednesday night. The former leg-spinner, who was 71, played 10 matches for Western Province between 1961 and 1968. He took 27 first-class wickets at an average of 27.77 with a best bowling performance of 5-32. Commins was the youngest brother of former WP CEO Kevin Commins and uncle of John Commins who represented the Proteas and WP in the 1990s.